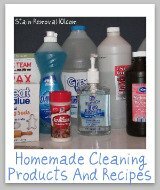 Carpet Cleaner Review And Ratings: Which Products Work Best? 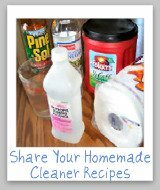 Below are carpet cleaner review and ratings from readers, discussing various products designed to clean your whole carpet, not just a spot or stain on it. You can also share your own review. This is where you can share your "Mom reviews" of these products, telling whether you would recommend various brands or varieties or not. 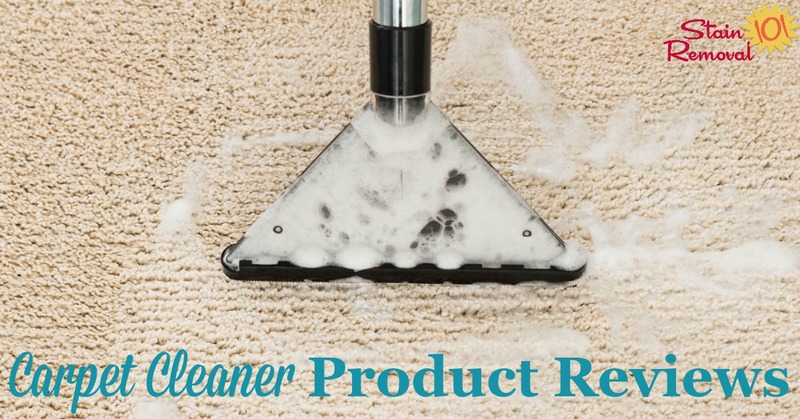 In addition, if you are considering buying a new brand of product to clean your carpet you can find out what other "Mom reviewers" and other people have said about it here. I've made a distinction between products used for cleaning large areas of carpet, and those used for spot cleaning stains and spills. 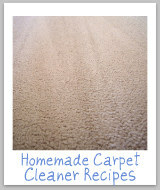 You can check out the latter in the carpet stain remover review page. 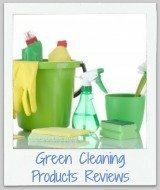 Commercial carpet cleaners are readily bought at the store, but how do we know which one will actually get our carpet clean versus just waste our hard earned cash? 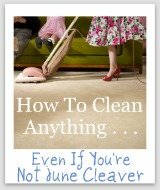 Plus, I can't try out every carpet cleaner myself, on every type of carpet and every type of dirt and soil. That is where you come in. 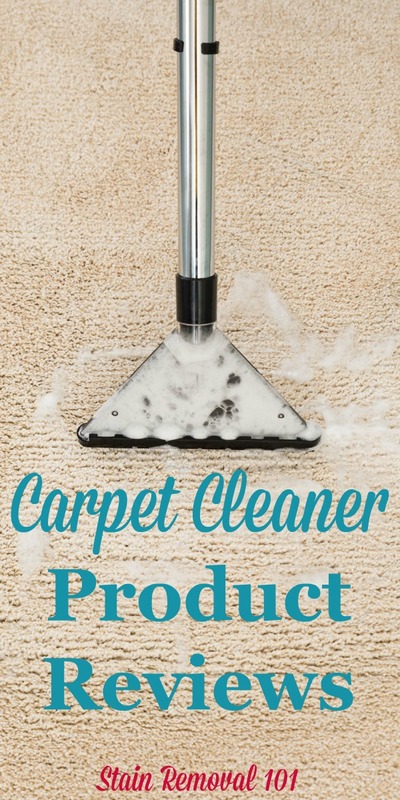 Tell me which products have gotten your dirty carpet clean, and which one should have stayed on the store shelf. With your help we can all learn which are the best, and which ones don't make the cut. Also, there are many kinds of these products, from sprays, powders and shampoos. Make sure to tell me which kind you used, and why. 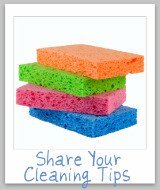 You can skip down to share your cleaner review here.